A thick, smooth moisturizing cream that helps restore and maintain a normal moisture level. Helps soothe red, irritated, cracking or itchy skin. It is as gentle as it is effective on even the most delicate skin. 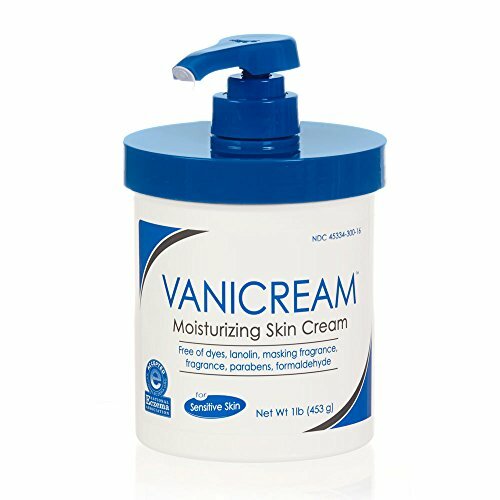 Ideal moisturizing formula for dry skin associated with eczema, psoriasis, ichthyosis, and winter itch. Kid-friendly. 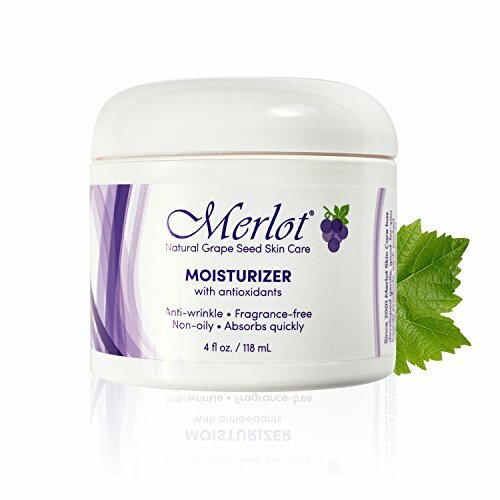 Merlot Moisturizer is made of natural red grape seed polyphenols. Its sensational antioxidant properties help inhibit the aging process. Merlot's signature product absorbs quickly, and works as the perfect primer before applying makeup or facing the day. 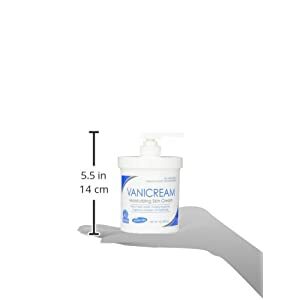 This ultra-gentle, lightweight formula does so much more than just leave skin feeling silky smooth. 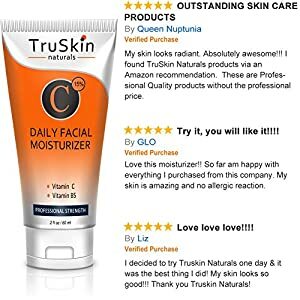 This moisturizer works to fight against free radicals - the particles that contribute to the signs of premature aging. With an SPF, it's designed for daily use and can be used as a primer before applying make-up. 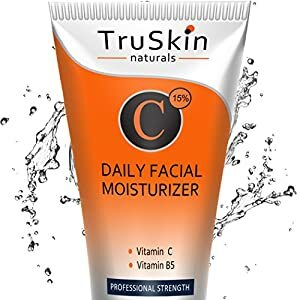 Always apply moisturizer around your eye with your ring finger. It is the weakest and most gentle for the delicate eye area.